Xiaomi Mi5 comes with the Android 6.0 Marshmallow-based MIUI 7. If you bought these latest Android Phone from the Chinese Market then you will not find the Google play store app on the phone. That means you can’t use any google services on your phone like Gmail, Youtube, Google Search, Google Play etc. 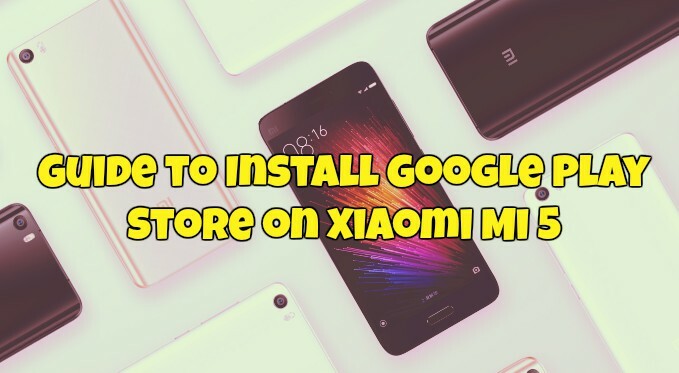 Here in this guide, we show you the best and working method to install the Google play store on Xiaomi MI 5 android phone. No need to flash any zip file or root your phone to use the Google apps on your phone. All you have to install the latest Google Installer apk file on your phone and you are done. One of the fastest and easiest method to install all google services on the Xiaomi phones. This guide will work on all the latest Xiaomi phone which comes without the Google play store. Read all the below mention steps carefully and follow all the steps one by one on your Xiaomi Android smartphone. Step 1. Visit this link and download the latest Google Installer Apk file on your phone and remember the location. Step 2. Now install the APK file on your phone. Step 3. Once the Google installer is installed on your device, launch the app and tap the blue circle at the bottom of the page. Step 4. The app automatically deploys all necessary services to get the Store up and running. It will take some time complete the whole process. Step 5. Whenever you are prompted to install a new Google service, simply hit the “Install” button and wait. Step 6. The whole process might take some time, depending on your network speed, so please be patience. Do not cancel the install and do not close the app! Step 7. This Step is important. Once the installation process is finished, Reboot your phone without opening any Google app on your phone. That;s it! 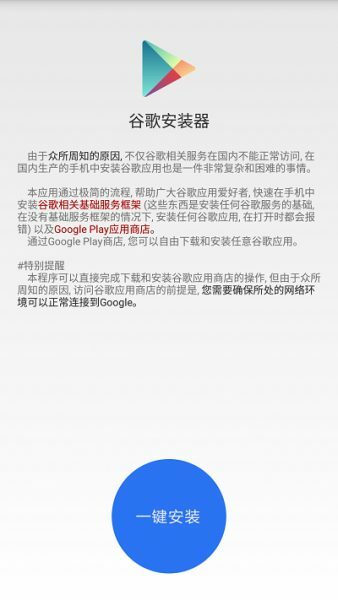 Now the Google Play store is installed on your brand new Xiaomi Mi 5 Android Phone. This was out of dated, pls check if there is a new way to install it, thanks.